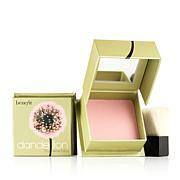 A dual-ended blush and luminizer cream-to-powder stick. Can be applied with fingers or with a brush or sponge, with foundation or powder and looks great on naked skin. Best two in one makeup tool! This product is my go-to to feel glamorous all day-whether I'm at work or at the grocery store! Super easy to apply, great color, and stays on all day. 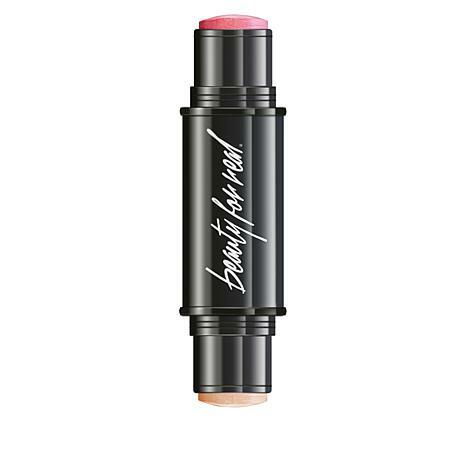 I've been able to consolidate the products in my purse-I have this dual ended blush/highlighter stick, beauty for real's mascara, and their lip gloss, which has a mirror attached. Thanks for making quality makeup easy for us girls on the go! I love, love , love this blush, i put it on my eyes and cheeks, its so natural, you just put it on and walk out the door, it doesn't feel mushy or oily it gives you a natura look with higlight, would recommended highly. 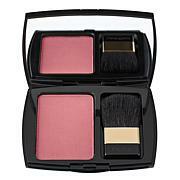 This is the perfect blush for day and night, its so natural, i love. i like that this blush gives natural glow to skin without looking too blushy. The dual-end makes it easy to apply and it goes on smooth.